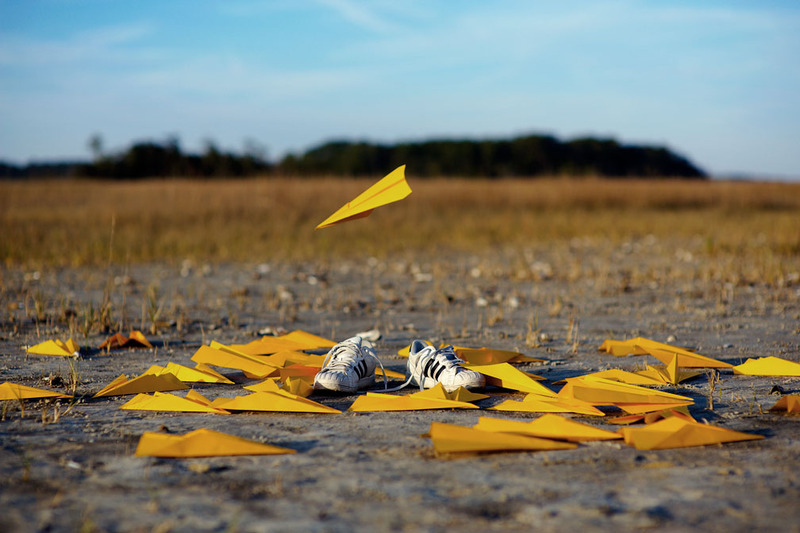 Hence why we at Online-Convert.com decided to give you a small and handy guide in how to convert XPS files to PDF and then to DOC for further editing and manipulation, or to PDF for printing, sharing and uploading to the web. As already explained briefly, XPS is comparable to Adobe’s PDF format. In more detail, it means that XPS documents contain a fixed page layout. Thus, the layout and general appearance of the document remain the same when it’s printed. XPS files can not naturally be edited which makes it a great, even tho lesser known, format for sharing documents with third parties. Contrary to PDF files, XPS files are not written in PostScript, but in XML, a markup language that is both human-readable and machine-readable. To create an XPS file, open any document (TXT, RTF, DOC, etc.) in your preferred word processing program on a Windows computer. 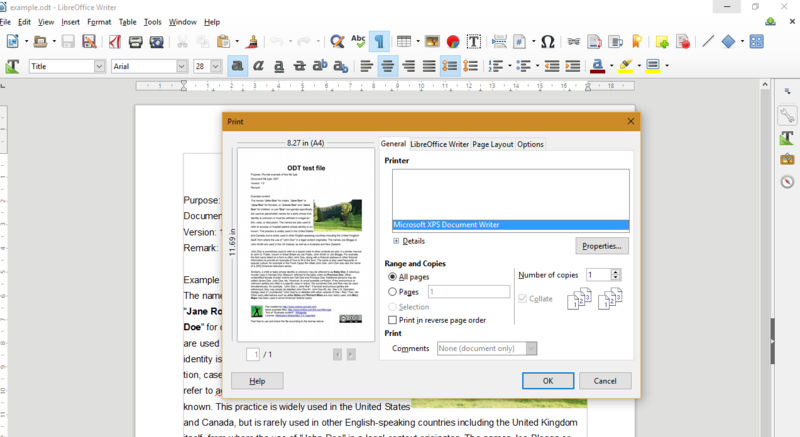 Then, select “Microsoft XPS Document Writer” as a printer when printing your document. More about the XPS File Format. Why Should I Convert My XPS File? As stated above, XPS files are very similar to PDF files. That also means that they inherit some of the disadvantages of a PDF. The most striking one is that XPS files can not be further edited. Reverting the XPS file to its original document format after it had been created with the XPS Document Writer is not possible and especially annoying if you already deleted or never possessed the original document. But even if you don’t need or want to further edit your XPS file, there are a few reasons why you may still convert it into another format. The main reason is to share it across devices and people. XPS files are very limited when it comes to support by other devices but computers and laptops running on Windows. Someone using a Mac or Linux computer, or people reading their documents on their iPhone or Android device can hardly open an XPS file. Converting it to PDF solves this issue. The layout stays intact just like the un-editability. However, many people can now open the file on their phones, computers and even in their browser. How Do I Convert My XPS File? That’s the easy part, really! Just follow these 3 steps. 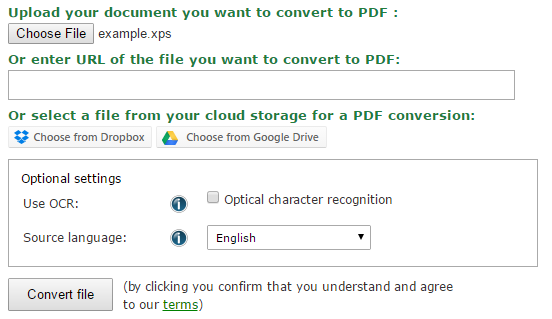 Go to document.online-convert.com and choose the PDF conversion method. The converters are accessible via mobile as well. Upload your XPS file, then hit “Convert file”. Wait until the conversion is completed.